L’Oreal Primped & Precious VS Liquid Diamond: Do You Need Both? 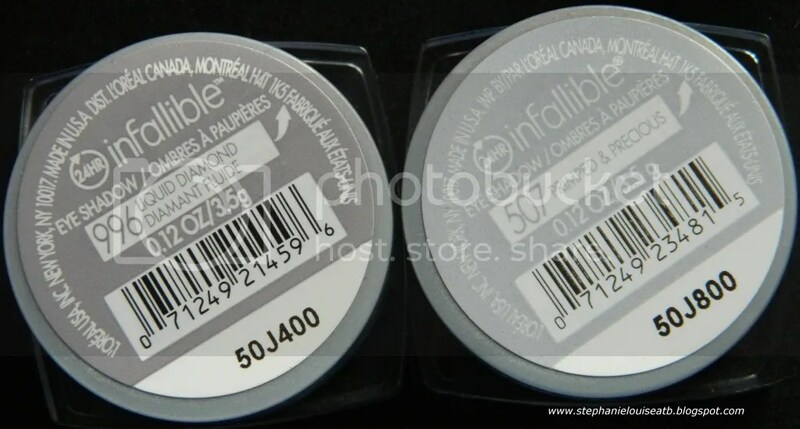 So when I swatched the 3 L’Oreal Infallible shades yesterday, a lovely reader had a request. Seeing Primped & Precious, they asked if I had Liquid Diamond to compare. I do! Let’s break them down & see if you need both shall we? 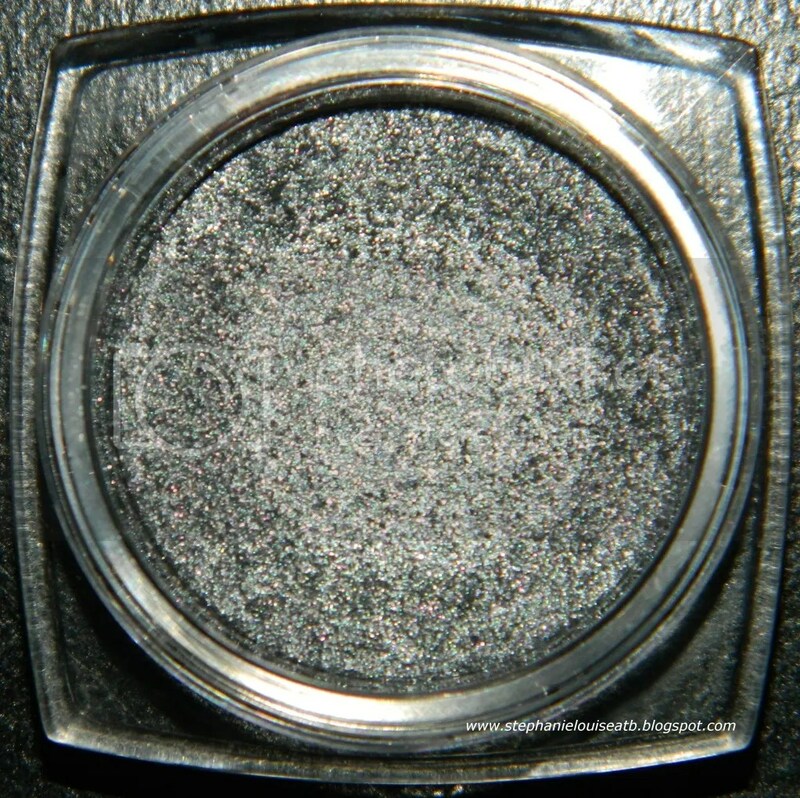 Top is one swipe of Primped & Precious & bottom is one swipe of Liquid Diamond. 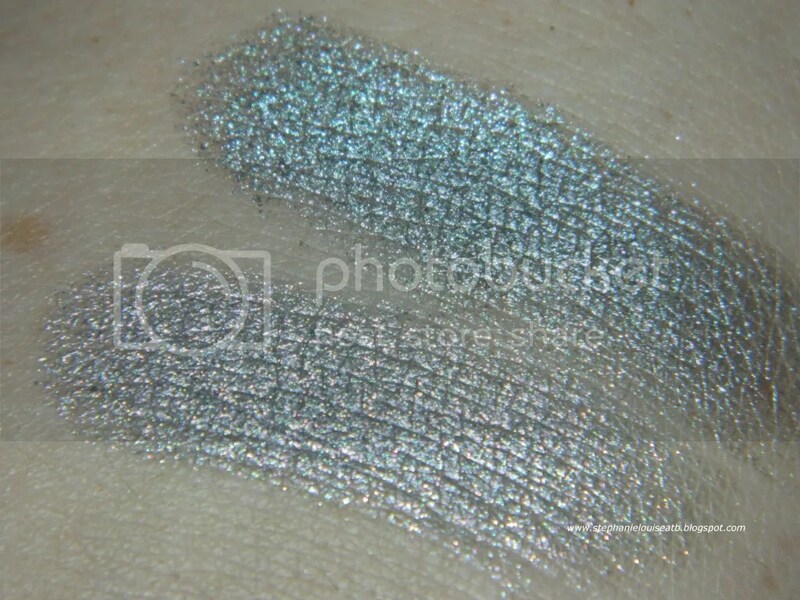 So Liquid Diamond is a really unique shade, something that I don’t think I have a color dupe of anywhere & none come to mind. 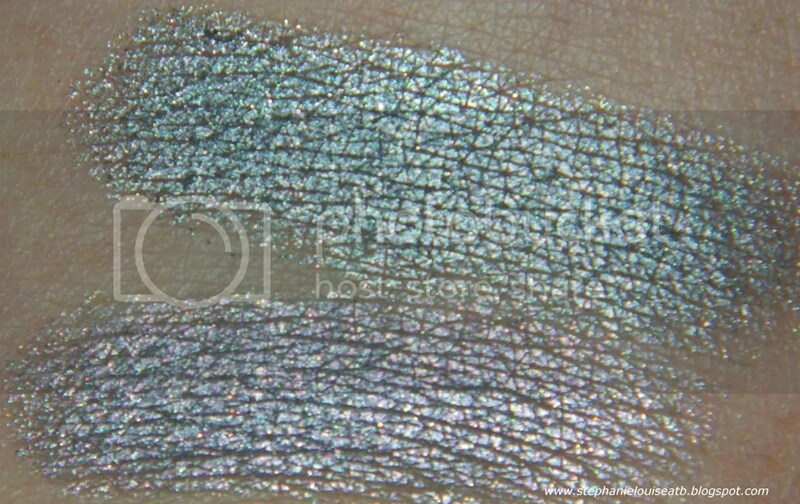 Liquid Diamond has a a silvery-grey base but it is absolutely packed lavender/purple shimmer. I honestly didn’t think to buy this until last month & then was totally kicking myself. I love purples & this shade is impressive. 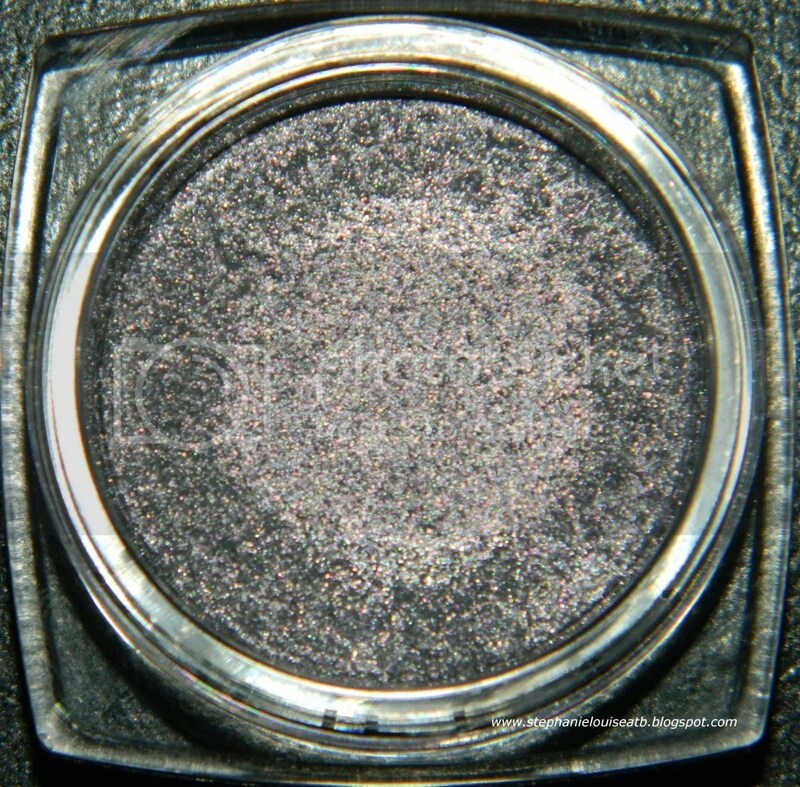 Primped & Precious is kind of a smoky charcoal base packed with silver shimmers resulting in a gorgeous gun metal. 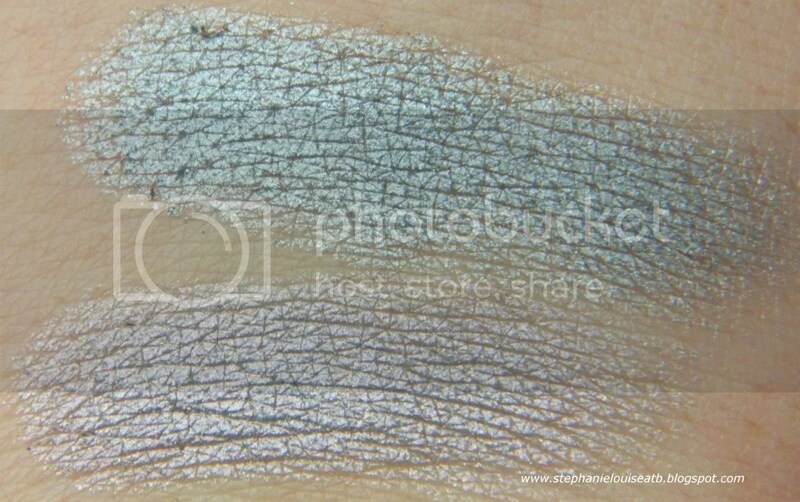 You can see from swatches it hits the light like it wants to be silver, but I find the gunmetal shade much more wearable for year round. Perfect for a smoky eye! It also clearly leans more blue/green than Liquid Diamond which is very much so a purple leaner. So do you need both? If you’re me…yes. I love gunmetal on my blue eyes & purple is where my heart is. Do you? Maybe! It honestly depends. 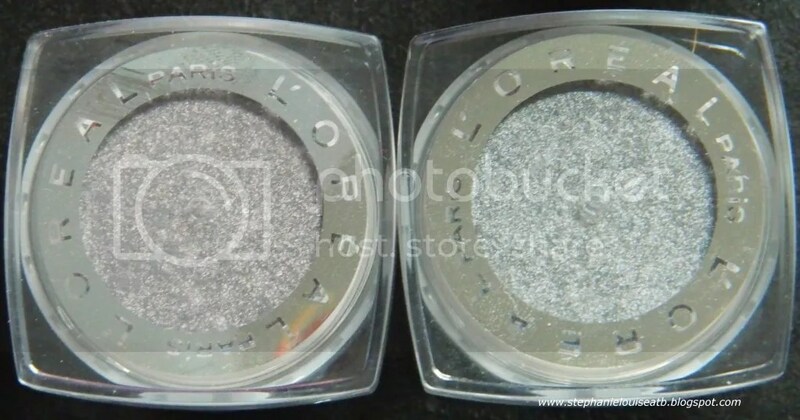 If you had bought Liquid Diamond thinking it was a silver (like I did, stupid store lighting!) & it wasn’t what you were looking for then Primped & Precious might be just the shade you were looking for! Is there anything else you guys want to see compared? Maybe Gold Imperial & Eternal Sunshine? Blinged & Briliant with Amber Rush & Iced Latte? Just let me know! Thanks for the request Fay!